How Far is Andavar Homes? 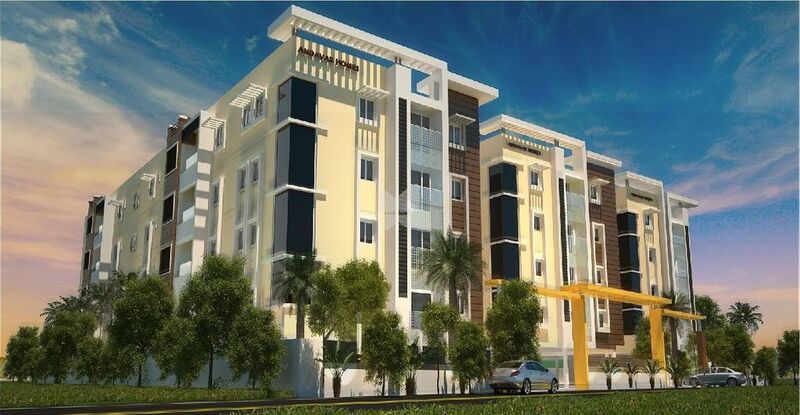 Andavar Homes is an ongoing project by Andavar Home Creators Private Limited located at K K Pudur, Sai Baba Colony. 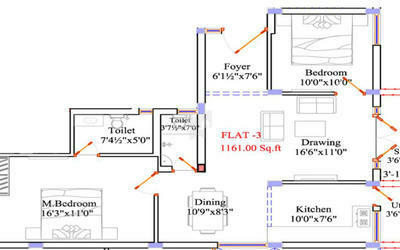 The project offers 2/3 BHK apartments designed with basic amenities. Good location, easy access to all important places. 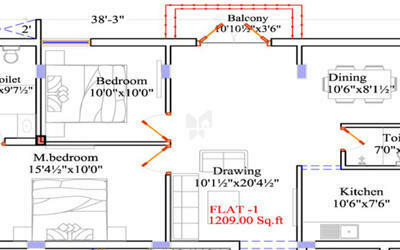 Andavar Home Creators Pvt Ltd is located at the city of Chennai. We are an experienced and dynamic construction firm consisted by a team of professionals. We provide the skills and equipment to plan and deliver all type of buildings, regardless of size and complexity, on time and within budget. Our company has specialized in constructing new houses in traditional style, modern style, with magnificent views, easily accessible, located at reasonable distances. Our commitment to all our projects and continued efforts always to exceed our client’s expectations has enabled us to enjoy the recognition at local and international level. Over the years we have developed a depth of expertise in constructing Apartments, commercial complex that can guarantee you a successful investment. Andavar Home Creators Pvt Ltd is professionally managed and maintains very cordial relationship with its customers. A team of highly qualified personnel from the fields of engineering, finance and administration is the core strength of Andavar Home Creators Pvt Ltd.
Our company is based on the belief that our customers’ needs are of the utmost importance. Our entire team is committed to meeting those needs. As a result, a high percentage of our business is from repeat customers and referrals from our many satisfied customers.When you purchase an Andavar Home Creators Pvt Ltd home or contract with us for other building projects, it is our desire to insure that the style, floor plan, interior selections and landscaping coordinate to create the home or project of your dreams. We will assist you with the selection of all materials, trims, cabinets, countertops, appliances, floor coverings and colours necessary to make your dream a reality. Our excellent reputation and long list of satisfied customers attests to our superior craftsmanship, attention to detail, clear communication, honesty and integrity. You can depend on the professionals at Andavar Home Creators Pvt Ltd to make your home building or other construction project experience a pleasant one.